"There is a real “moral inversion,” in what the foreign media, intellectual circles, ecclesiastical circles, diplomats and politicians are doing against the people of Cuba and against the dissident right now. They judge the persecuted, the poor, those who are silenced, but they do not dare to judge the government." Both in Cuba and North Korea the Associated Press has jumped the shark in its coverage becoming a pale imitation of its more formidable former self. 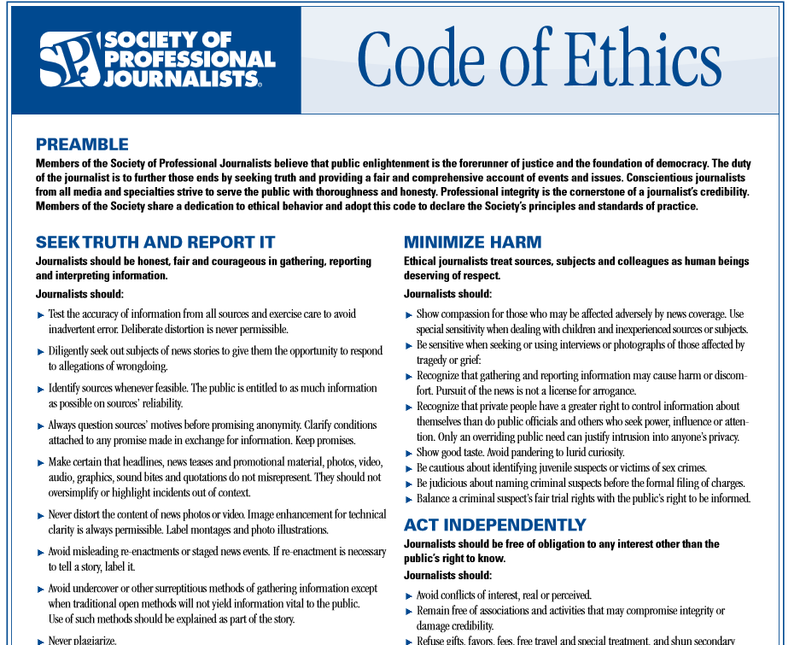 It appears that the news agency has gone beyond self censorship of the news, to avoid being kicked out of these countries, into what amounts to biased reporting that is a violation of the code of ethics of the Society of Professional Journalists which in broad strokes are: 1) Seek Truth and Report It. 2) Minimize Harm 3) Act Independently 4) Be Accountable. The Cuban government wages a policy of the carrot and the stick against foreign correspondents accredited in Havana. If the correspondent becomes too raucous in his criticism, all sorts of problems are created for him until his presence in Havana turns into a torment, or else they denounce him in the official press to the point that he leaves the country. If, on the other hand, if he behaves nicely, they let him work and even facilitate contacts and interviews for him. This brings about permanent self-censorship and even reports with a touch of sympathy for the regime. The Committee to Protect Journalists in a report that identified Cuba as the ninth most censored country in the world described how "Government supporters sometimes gather outside the homes of critical journalists to intimidate them. Officials grant visas to foreign journalists selectively." 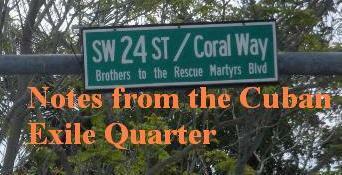 Mike Gonzalez in an oped essay titled "Cubans still suffer, but media looks away" speculates on why the media remains silent as the Castro regime beats up on women and children attending mass and peacefully demanding that their loved ones be freed. They'd just been brutalized the day before on July 17, 2011 . He offers two possibilities: "they’re either so afraid of being expelled, or have so bought into the regime’s propaganda." Journalists in Cuba have ample reason to fear being expelled having seen colleagues such as Chicago Tribune's Gary Marx, the BBC's Stephen Gibbs and Cesar Gonzalez-Calero of Mexico's El Universal all expelled in 2007 from Cuba for offering reporting, that although bending over backwards not to offend, still ran afoul of the regime. Unfortunately, it appears Oswaldo Payá was extrajudicially executed by state security agents along with Harold Cepero on July 22, 2012. Since his death the moral inversion that he described in 2011 has expanded beyond Cubans and dissidents to endangering visitors by not reporting epidemics in a timely manner and now targeting and misrepresenting international human rights and pro-democracy activists visiting the island. The Associated Press, for example, has described common sense precautions as a "clandestine operation" while also engaging in the same practices themselves. Calixto Ramón Martínez Arias works for the unofficial news agency, Let’s Talk Press (Hablemos Press). He was arrested in Havana on 16 September 2012 by the Cuban Revolutionary Police (Policía Revolucionaria de Cuba) at José Martí International Airport in Havana. He had been investigating allegations that medicine provided by the World Health Organization to fight the cholera outbreak (which began in mid-2012) was being kept at the airport instead of being distributed. "Information published by AP is distorted. Information was manipulated to try to make it look like FundaOGI had instructions of generating cultural and artistic activities to covertly achieve destabilizing ends, which is completely false. FundaOGI developed, artistic, educational, cultural, health and human rights activities for young people because it is part of its model of organizational performance. Activities such as these FundaOGI has carried out not only in Cuba but in several countries, including Costa Rica. And the organization has done it simply because it is an efficient mechanism for working with youth, raising awareness on the issues of Human Rights, Environment, Collaborative Leadership and Social Entrepreneurship and helping them solve problems of their immediate context through social action and volunteerism." The Associated Press story went public on August 4, 2014 and four days later Felipe Cuevas, a Chilean student opposition leader, was detained in Venezuela accused of "trying to overthrow the government of Maduro." The reality of the situation was that he was visiting Venezuela to meet counterparts in political parties and attempted to attend the trials of imprisoned non-violent democratic opposition leaders. Thanks to a rapid mobilization in the social networks and the Chilean government's ambassador intervention the young man was released after being held more than 24 hours and was able to return to Chile. 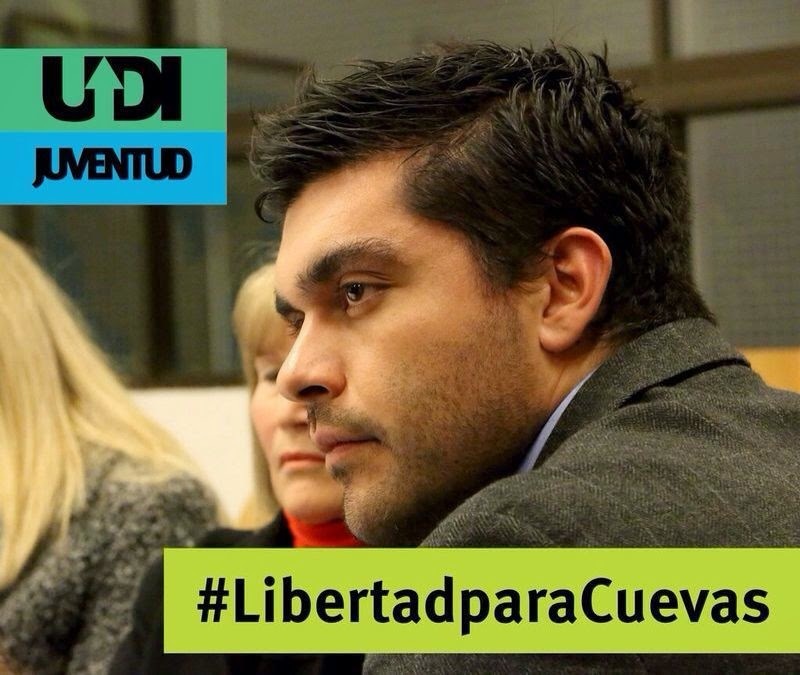 Felipe Cuevas: First victim of AP's latest propaganda piece? This is not the first time that the Associated Press has engaged in reporting that misrepresents the facts on the ground and the objectives of the USAID program. Back in April 2014 the AP created another tempest in a teapot about Cuban twitter. More ominous was the distorted story they produced on Alan Gross, a U.S. citizen held hostage in Cuba since 2009 as a bargaining chip by the Cuban government to pressure the U.S. government to release a Cuban spy who had planned terrorist attacks on U.S. soil and was found guilty of a capital offense who is currently serving a life sentence. This is not a story that the Associated Press and other news agencies in Havana are following because they dare not judge the Cuban government but prefer to be its lapdog targeting dissidents and human rights defenders while remaining silent before the systematic repression and violence of the dictatorship. Eight decades ago Walter Duranty, an employee of the New York Times assisted in covering up the crimes of Josef Stalin. He was The New York Times's man in Moscow. To avoid being expelled from the Soviet Union, he regurgitated Stalinist propaganda and downplayed the atrocities taking place there. Duranty received the Pulitzer Prize in 1932 and only decades later would the world finally learn the truth that more than 10 million people had died in a genocide in the Ukraine despite the efforts of the New York Times reporter in covering it up. Although Stalin's surviving victims sought to have the prize revoked, the Pulitzer Prize board refused to do it. Today, with twitter, e-mail and the social networks it is more difficult for someone to get away with such an outrageous propaganda operation. The Pew Research Center's Project for Excellence in Journalism has made public a report that found that audiences are abandoning news outlets because of the decline in quality of coverage. Looking at the reporting done by the Associated Press in Cuba one begins to wonder why there is not an even larger decline.